Lost bike keys or broken bike lock...? Reliable, fast, cheap and always on time service guaranteed! 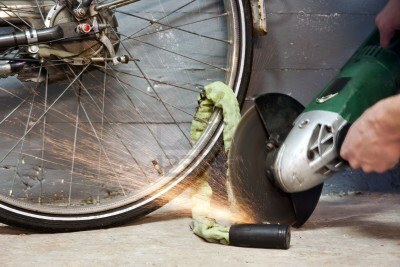 Our Bike Docors can repair your bike on the spot if necessary. Fixed price (€15.-) and no call out charges in the center, we usually help you within 30 minutes, or on appointment from 9-21. Purchase a new lock on the spot and we'll fit it on your bike on the spot at no extra charges! We have permission from the municipality to unlock bikes lock at any location in Amsterdam. We do need you to submit all the required information in the contact form. 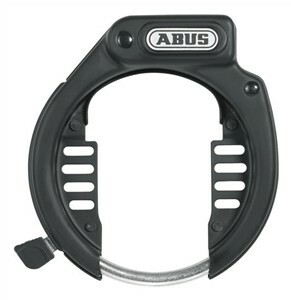 Buy your lock from us and we'll fit it on for free!! ​In Amsterdam you always have to lock your bike well and don't take chances, chain your bike to something. 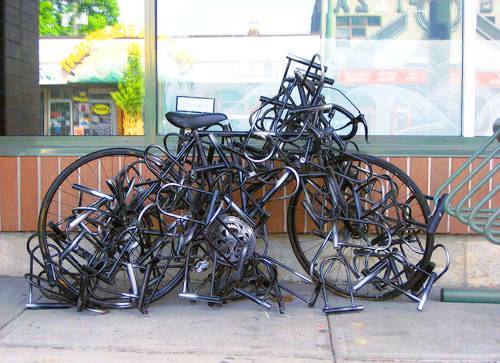 Wether it is a big lock, a small lock or a hundred bike locks, we'll free your bike in no-time!